Hussein may be gone, but the Democrat Communications Bureau, aka the mainstream media, is continued the fight to allow leftists to commit any crime they choose without consequence. 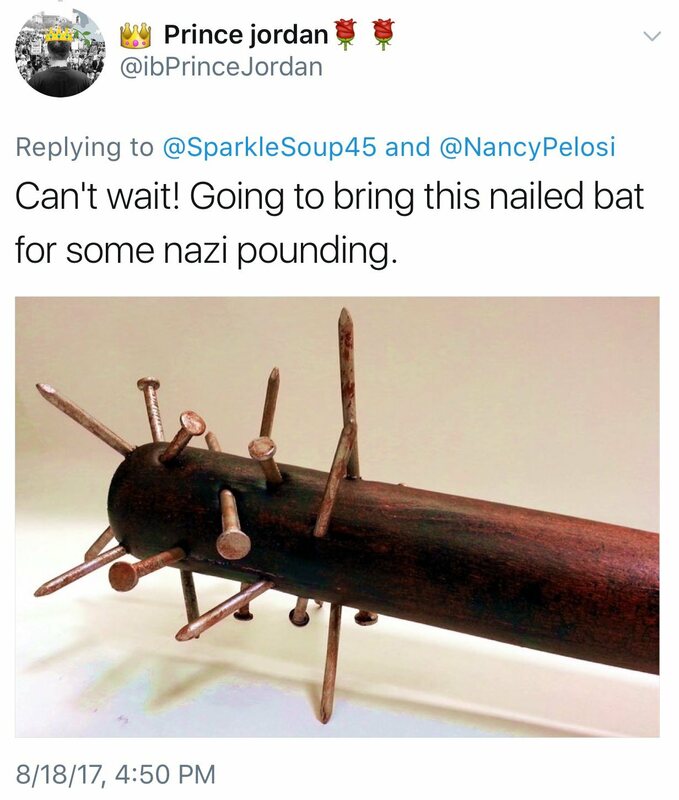 After all, “peace through violence,” right? That was CNN’s August 18 headline before changing it at the insistence of Antifa, which does not want to called out for committing violence of any kind for any reason. 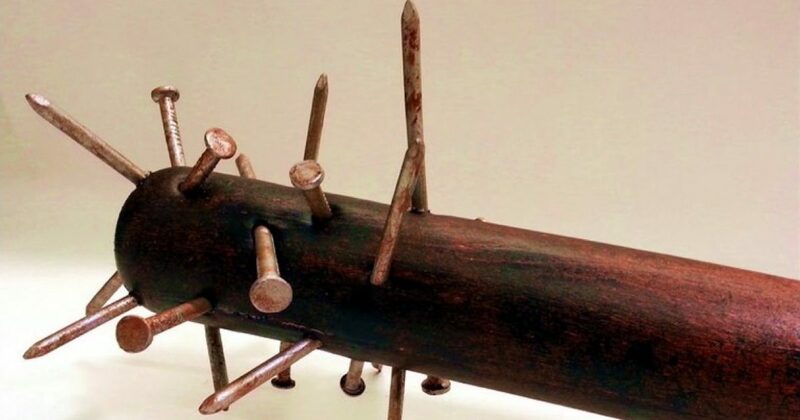 A self-proclaimed Alt-Left “leader” has vowed to use a baseball bat embedded with nails to “crush skulls” during a “Patriot Prayer” peace rally set to take place in San Francisco this weekend, reports Infowars.